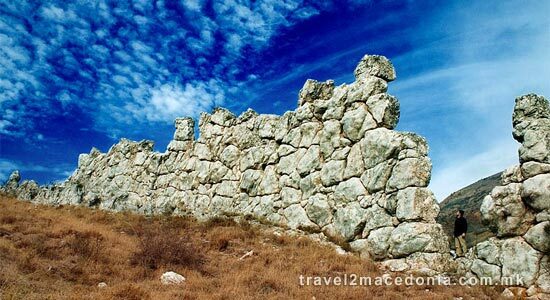 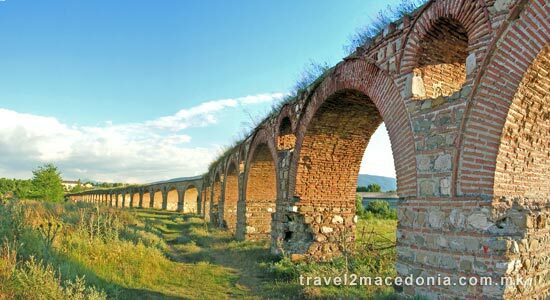 Macedonia is a veritable treasury of cultural heritage. 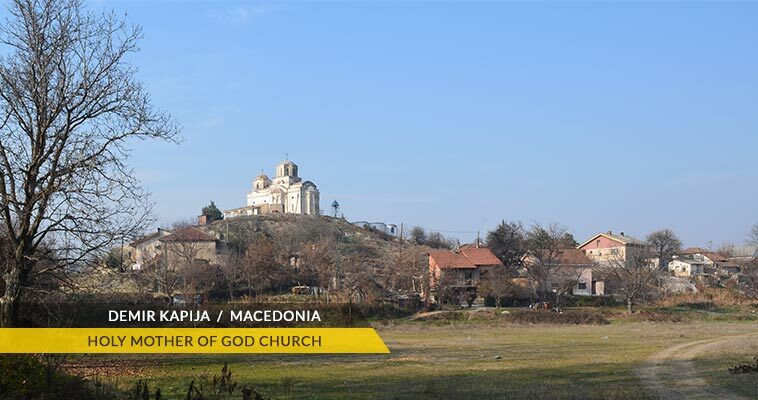 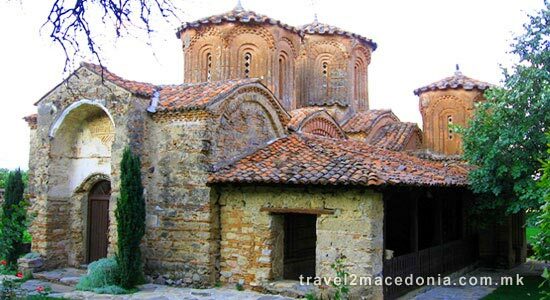 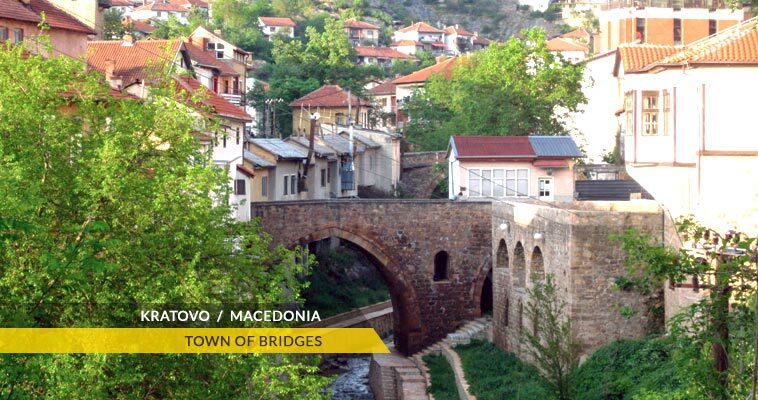 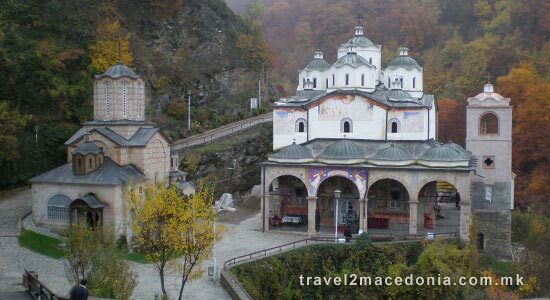 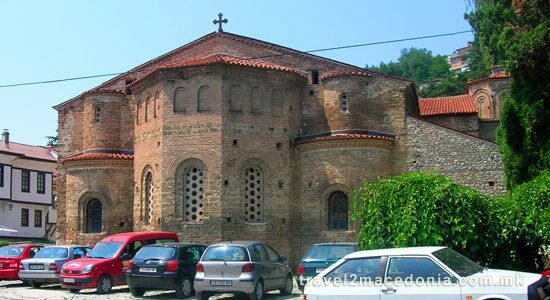 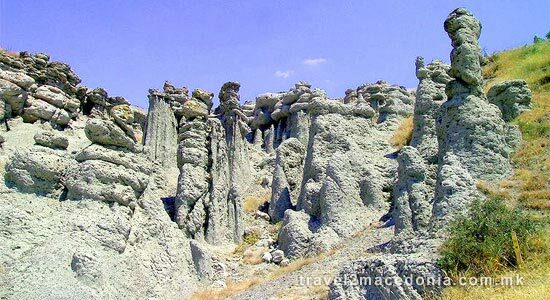 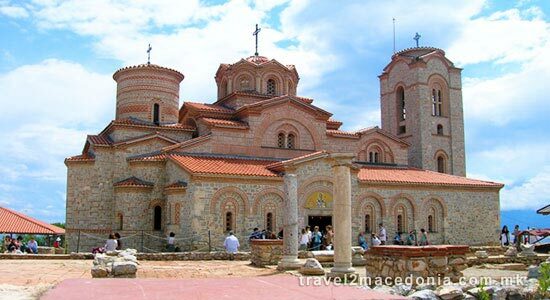 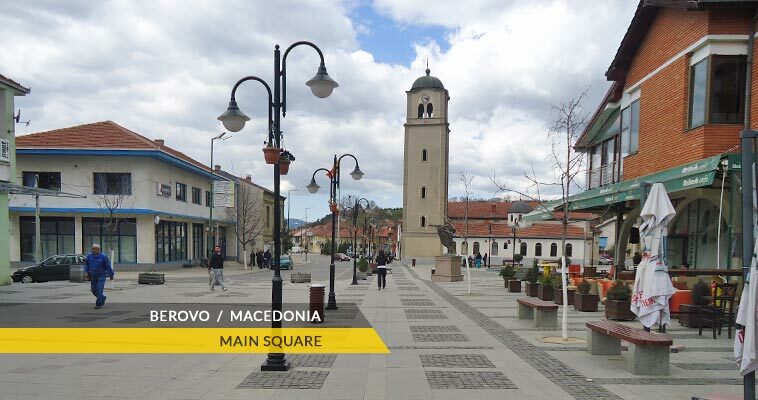 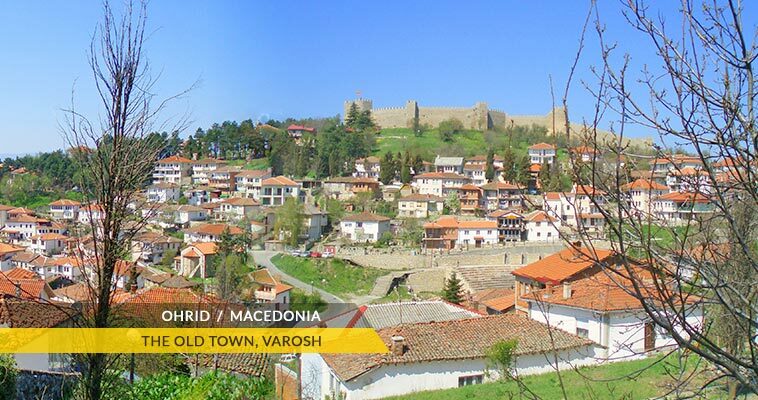 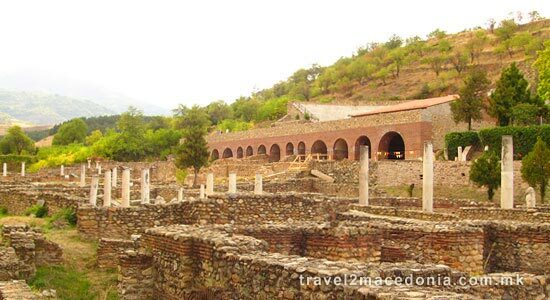 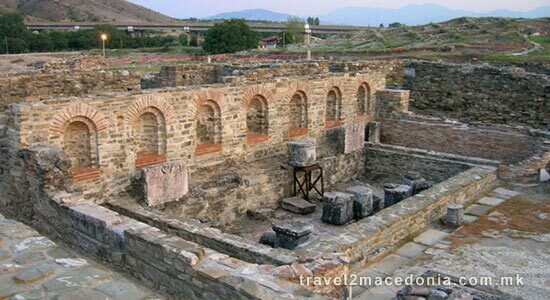 Macedonia treasures a large number of cultural and historical monuments: churches, monasteries, icons, archaeological sites, mosques, old books, and other artefacts. 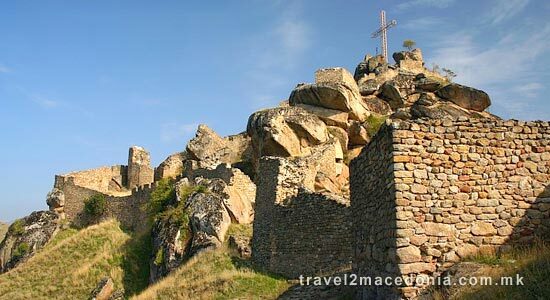 The first Slavic alphabet and literature also have their roots here. 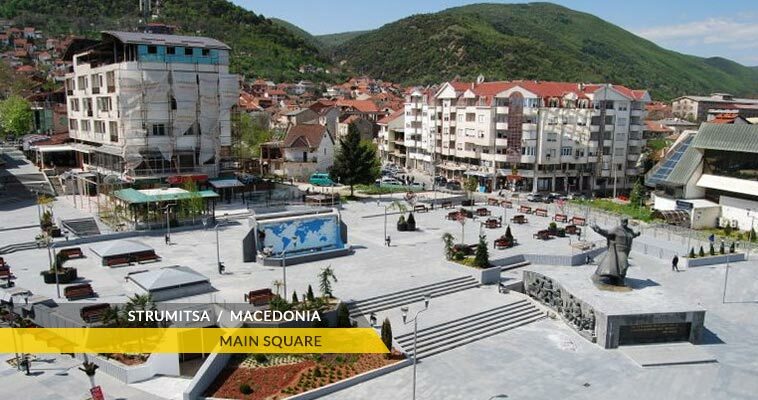 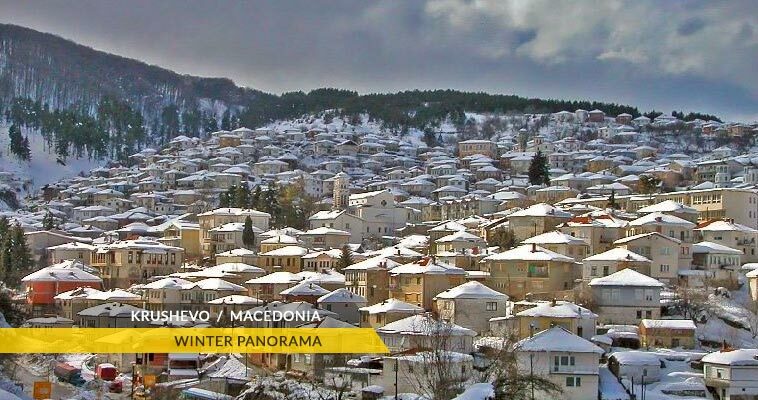 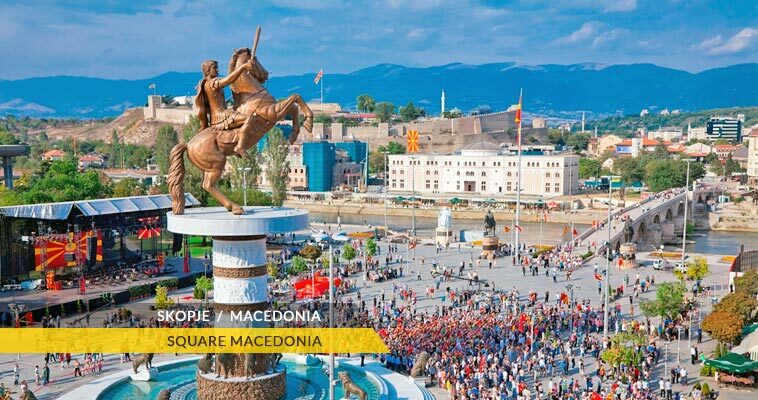 Many internationally recognized events are held in Macedonia: Ohrid Summer Festival, Struga Poetry Evenings, Ohrid Balkan Festival, Galicnik Wedding. 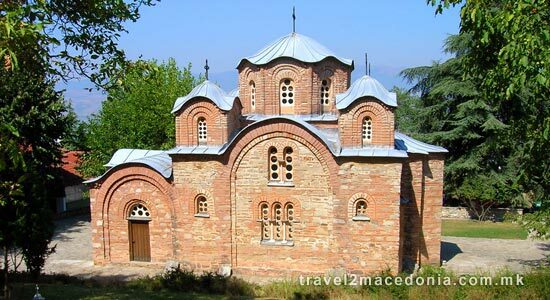 National folklore and traditional arts and crafts are still cherished. 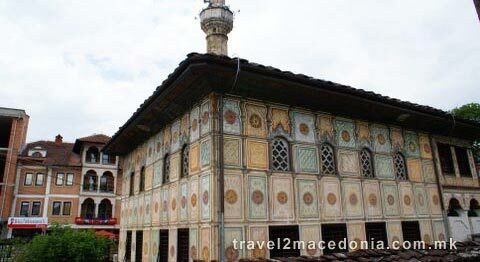 The finely embroidered national costumes, the numerous old crafts shops have played an important part in preserving the tradition. 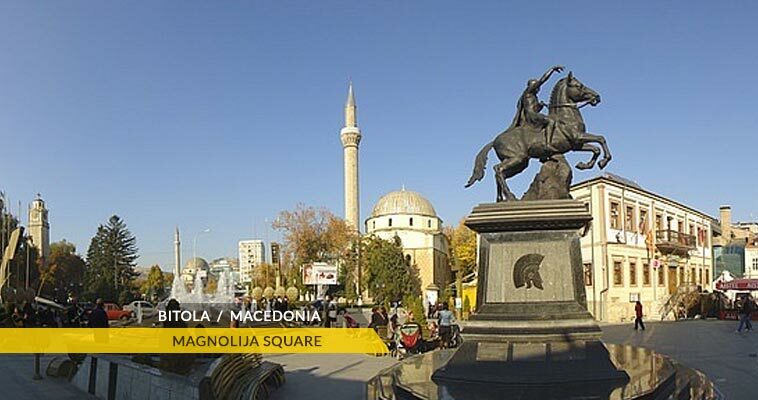 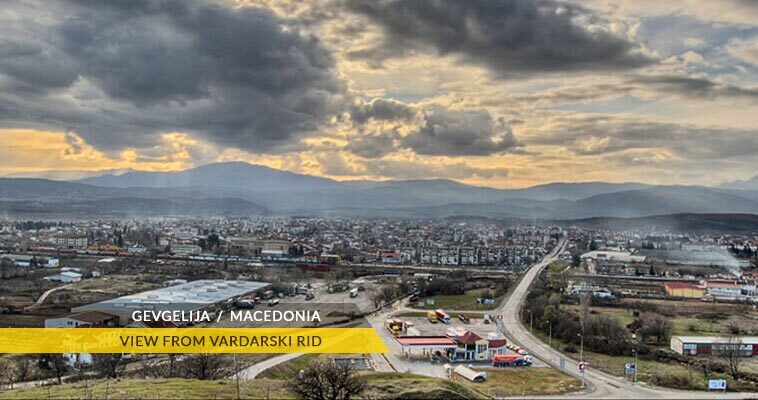 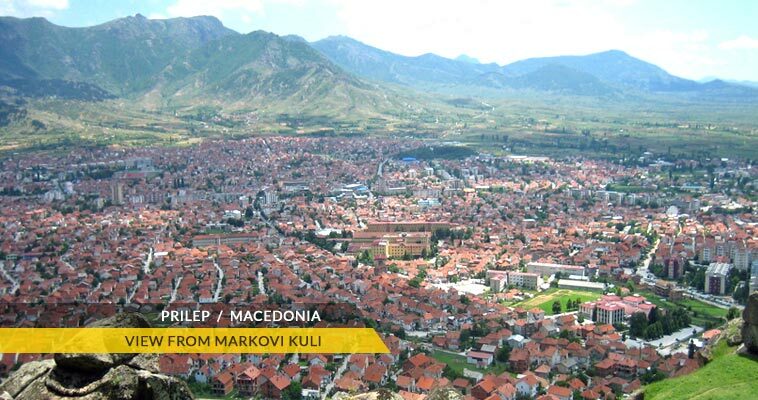 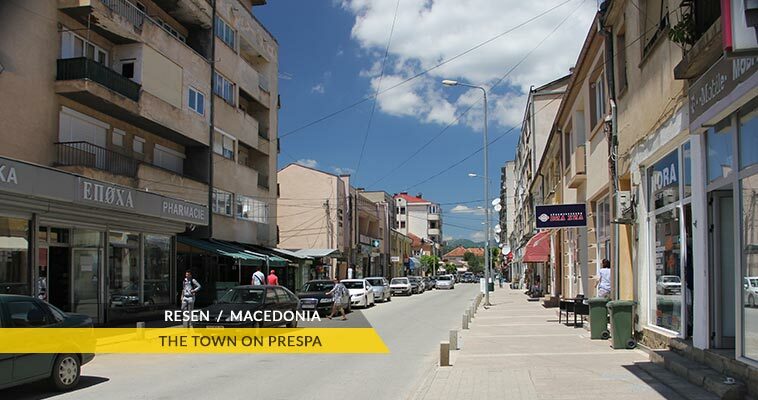 The Republic of Macedonia experiences a constant increase of visitors. 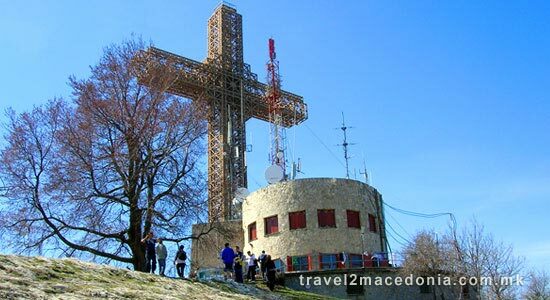 The number of domestic tourists in the period from January to March 2008 compared to the same period of the previous year, increased 23.5%. 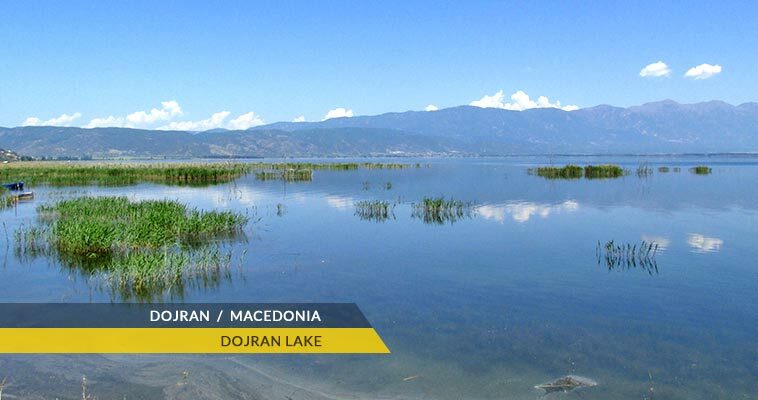 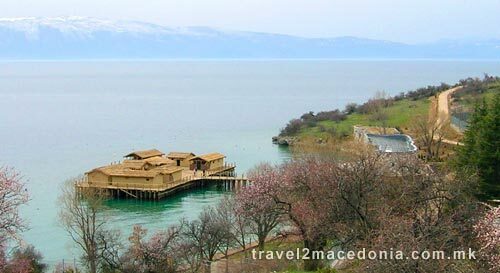 While the number of foreign tourists in March 2008 compared to March 2007 increased 44.7% In 2007, Lake Ohrid had received about 250,000 domestic and foreign tourists. 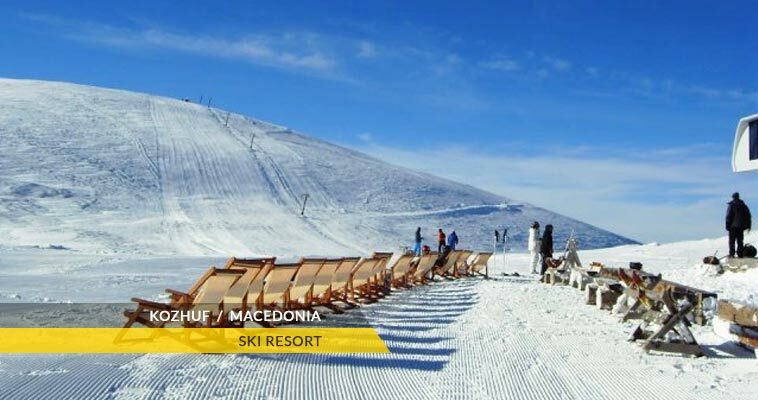 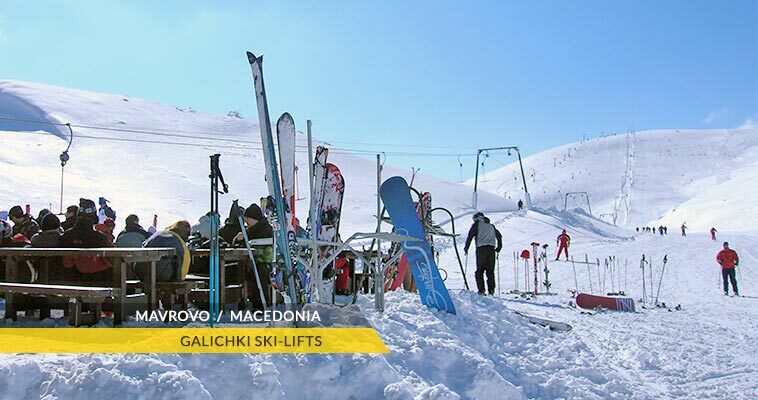 According to the data of the State Statistical Office of Macedonia, the number of tourists in February 2011 was 27.155, and the number of nights spent by tourists was 63.351.